How Are Products Positioned on Shelves? 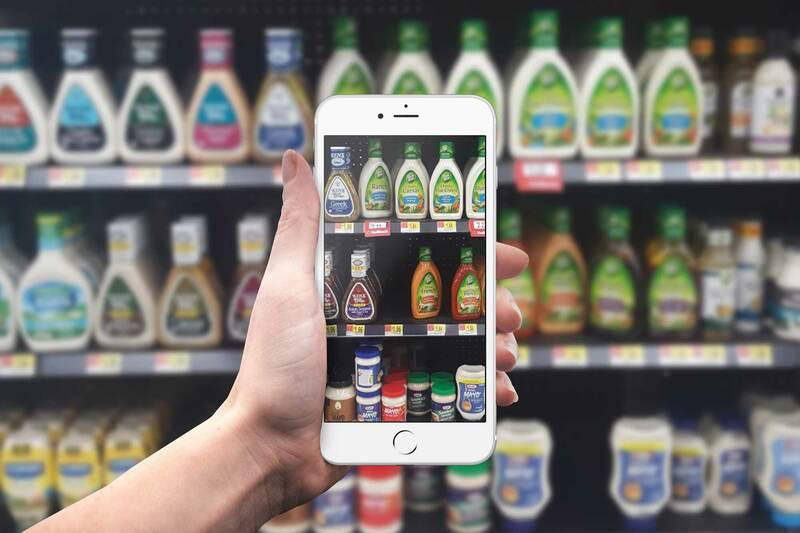 Shelf positioning is a crucial front in the battle for shoppers. 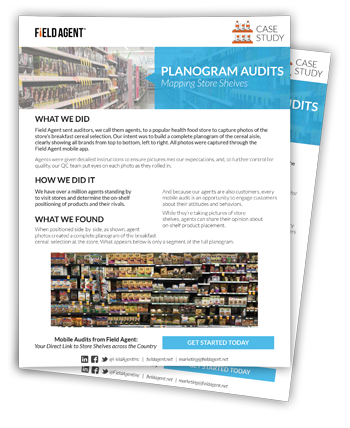 Mobile Audits improve on-shelf awareness and help companies ensure planogram compliance by offering a direct line of sight into stores. To win shoppers, safeguard against poor and improper shelf placement. See how we used our Mobile Audit platform to go inside stores and capture images of the breakfast cereal aisle. How well do you know your product's neighborhood? That is, the brands to the left and right, top and bottom of your product on store shelves? 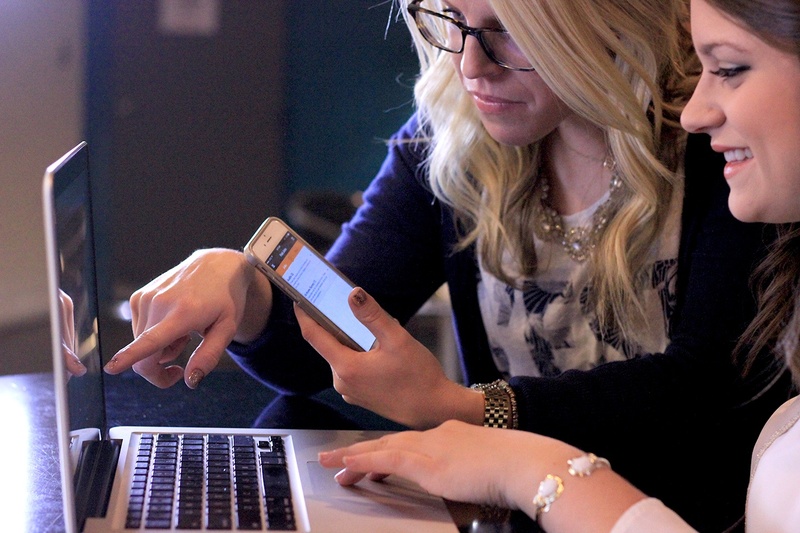 Field Agent crowdsources smartphones to link companies to shelves throughout the country. So you always know the neighborhood.